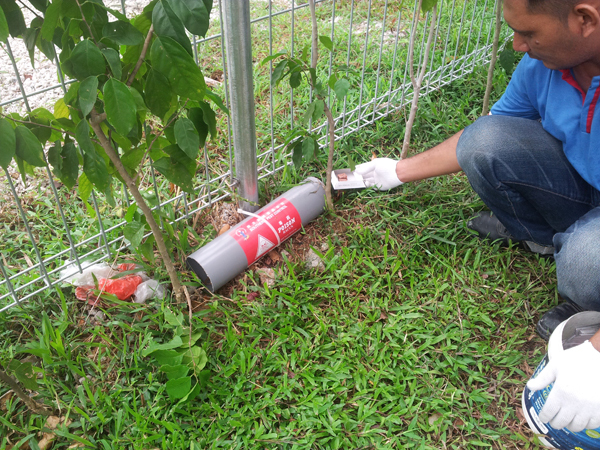 External perimeter and bait stations will be installed along the perimeter of the premise in order to create a defense line against the rodents. In addition, it also serves as a monitoring purpose as it can provide information such as bait consumption and infestation level. 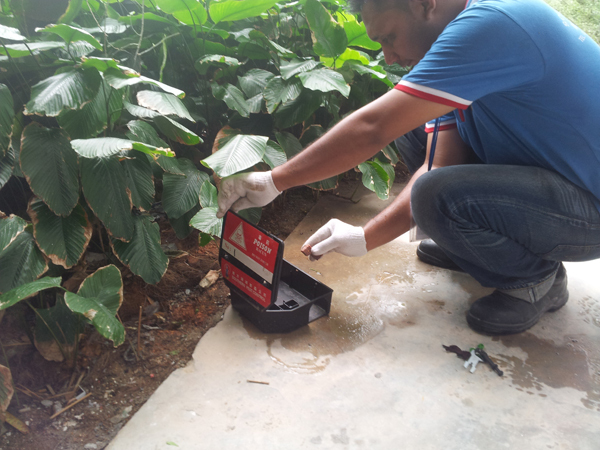 Rodents glues station will be placed at areas where rat activities are high or near to their harborage.